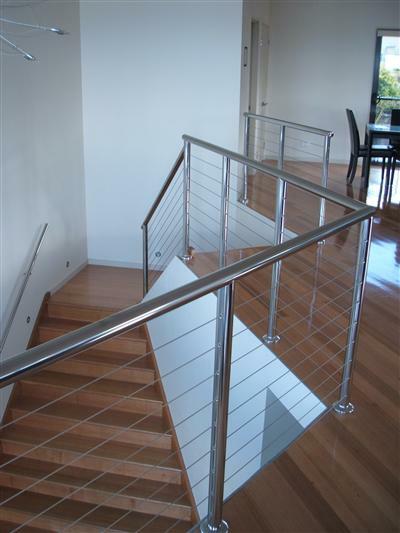 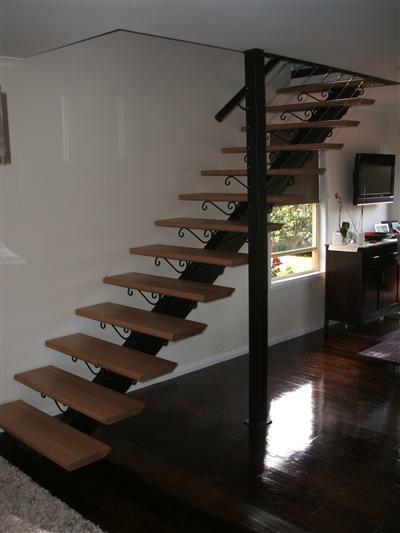 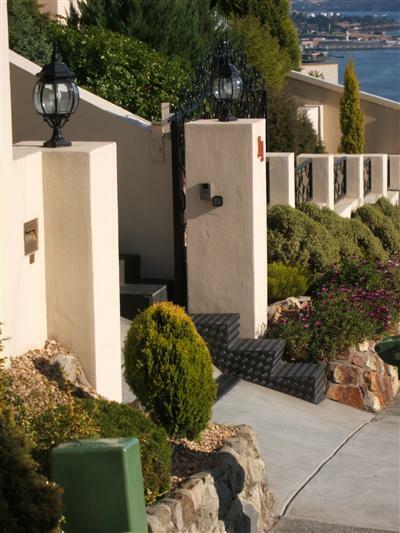 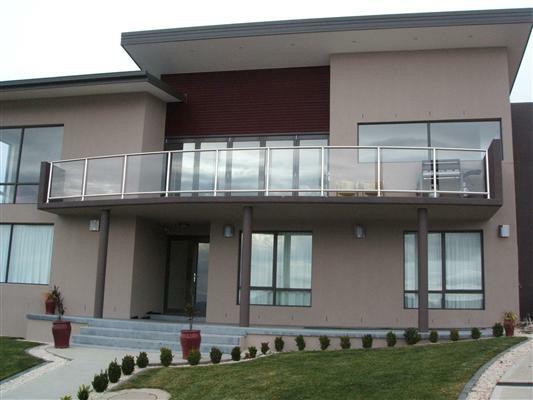 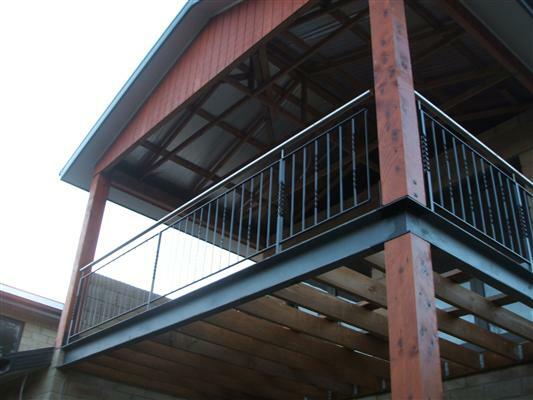 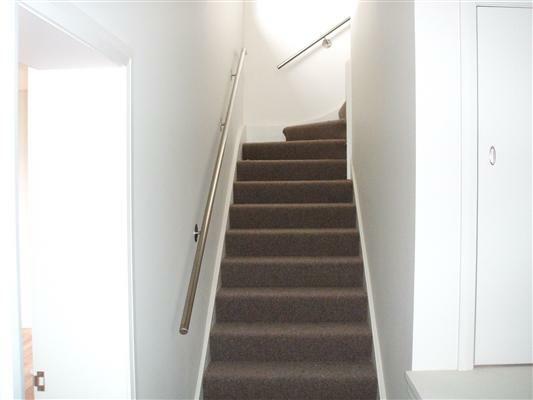 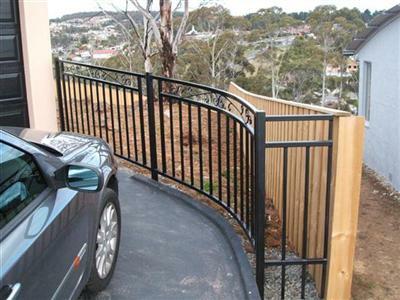 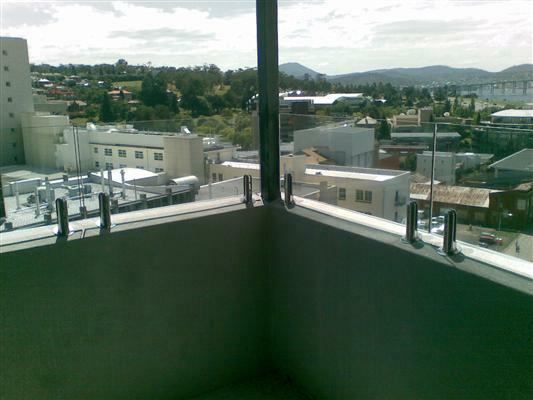 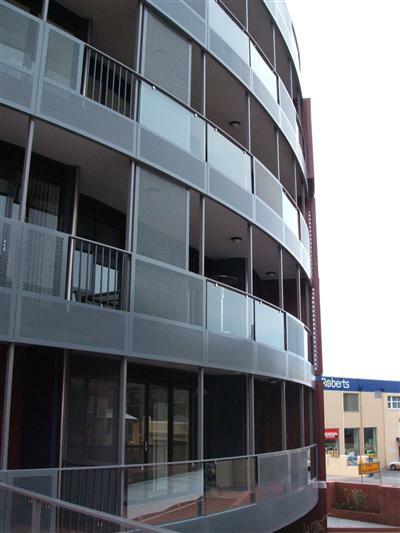 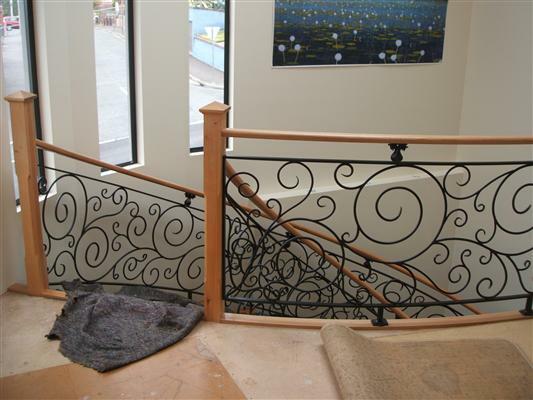 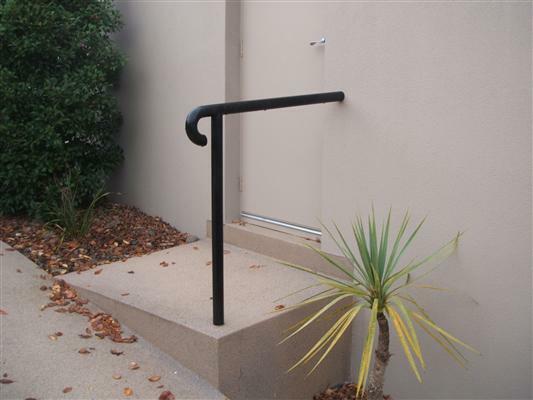 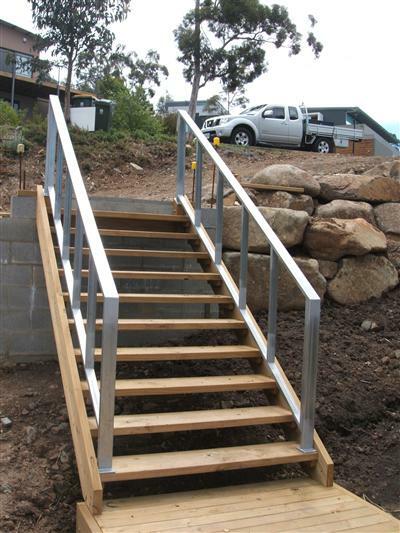 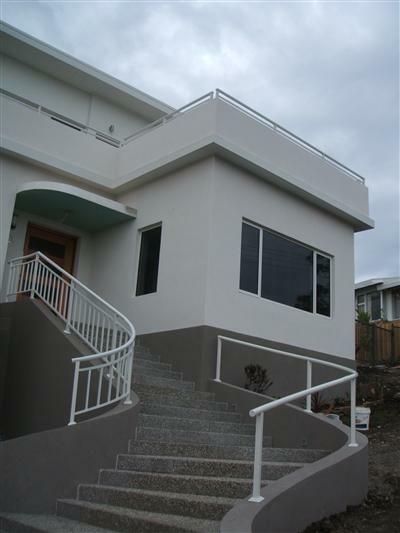 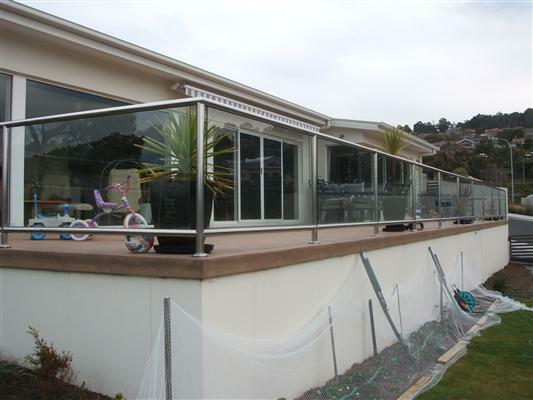 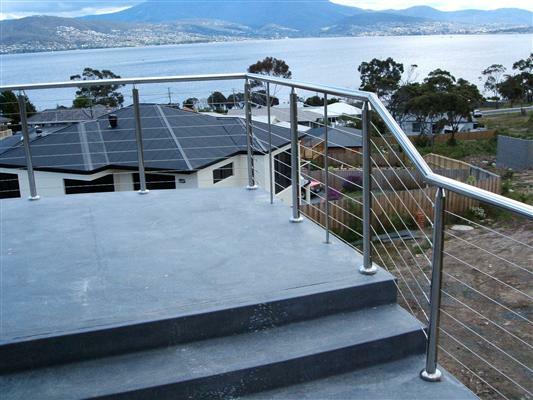 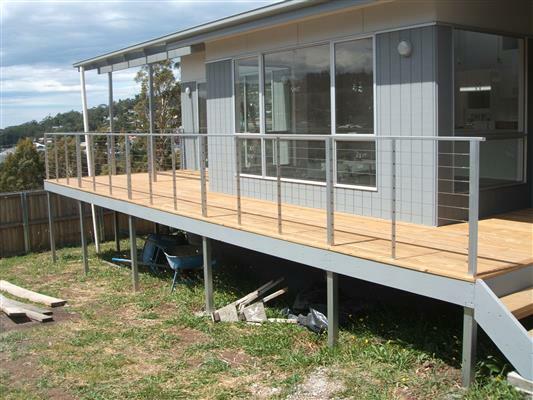 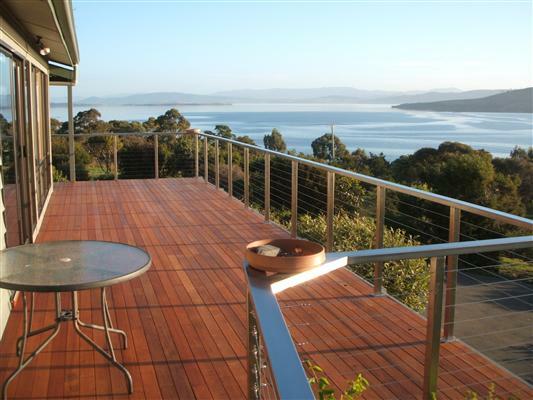 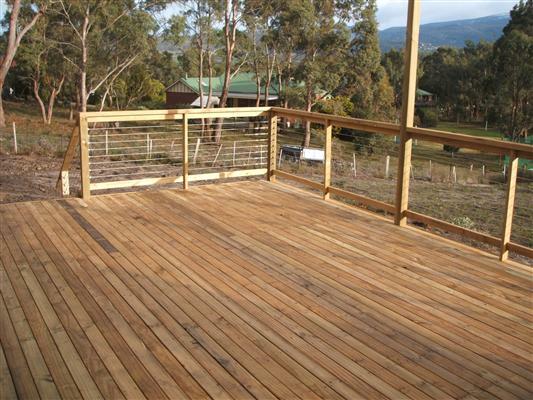 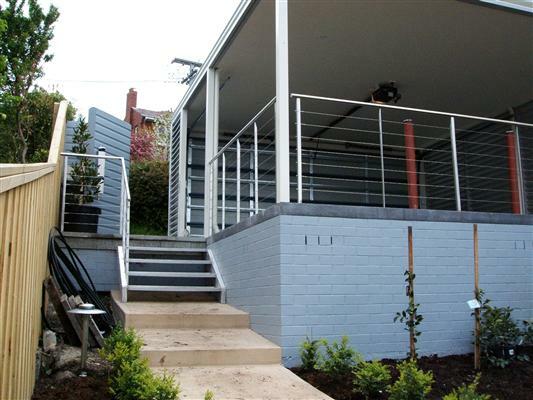 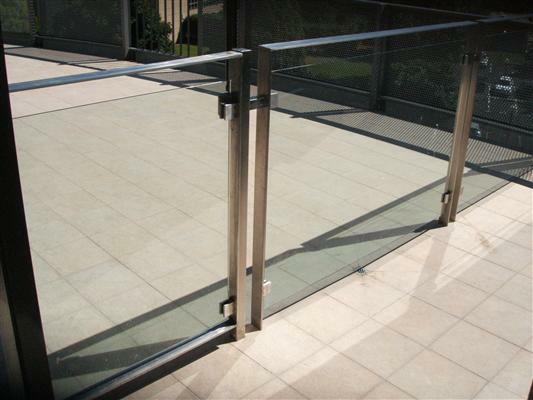 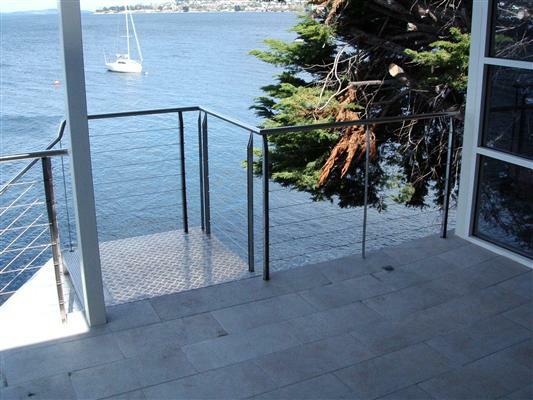 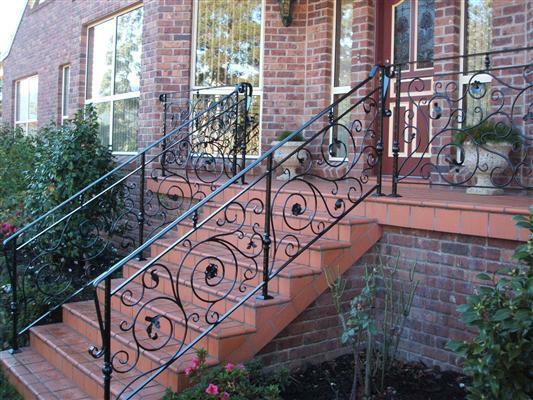 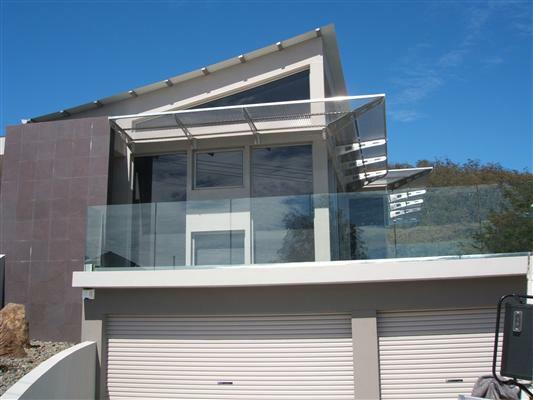 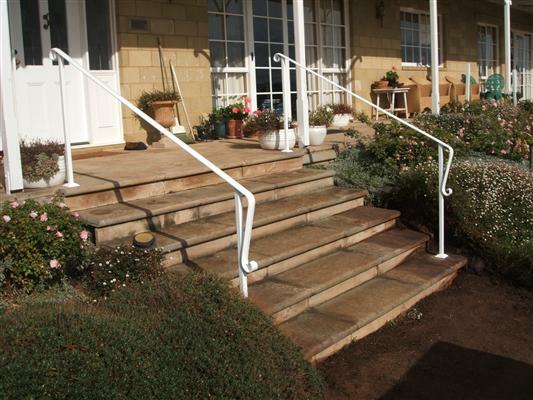 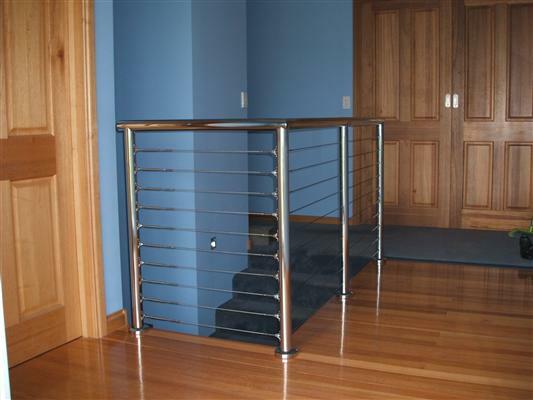 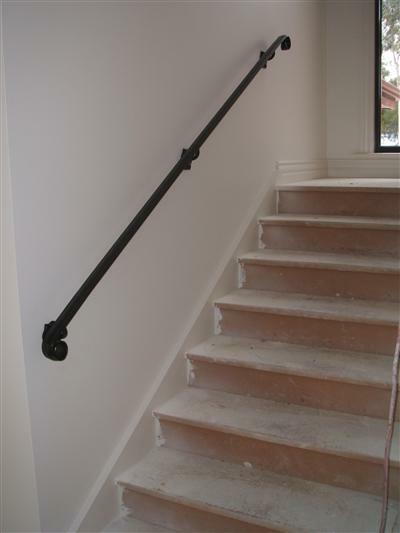 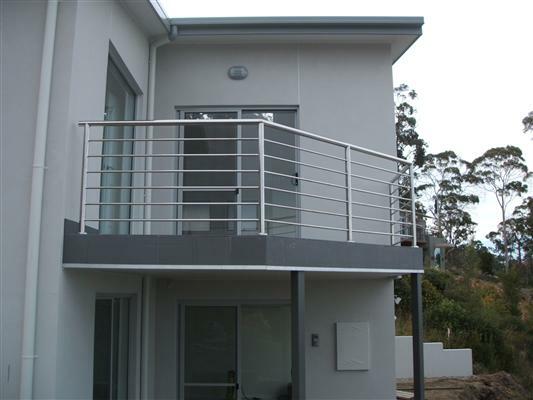 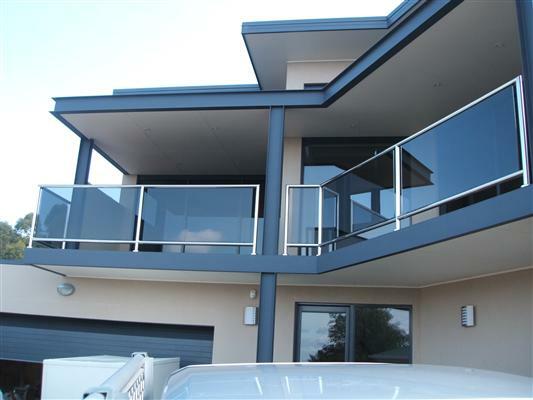 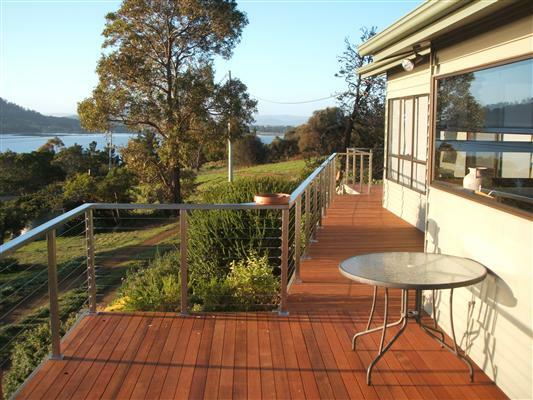 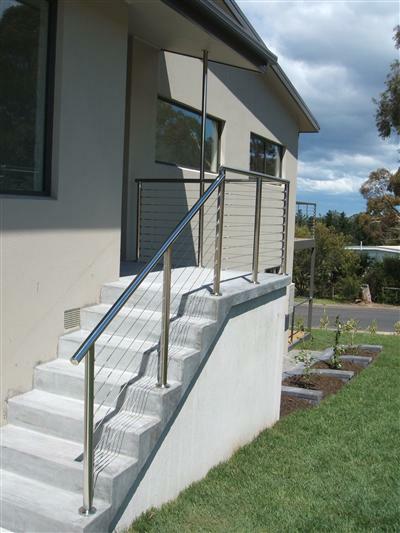 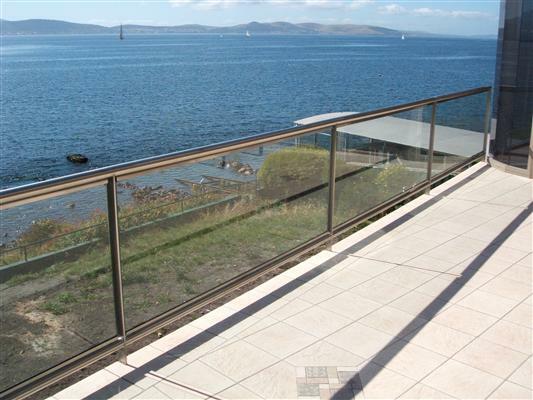 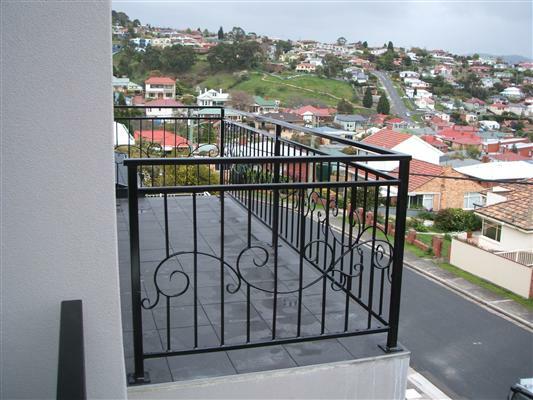 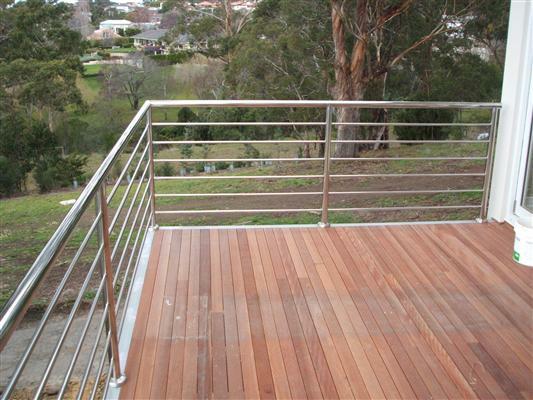 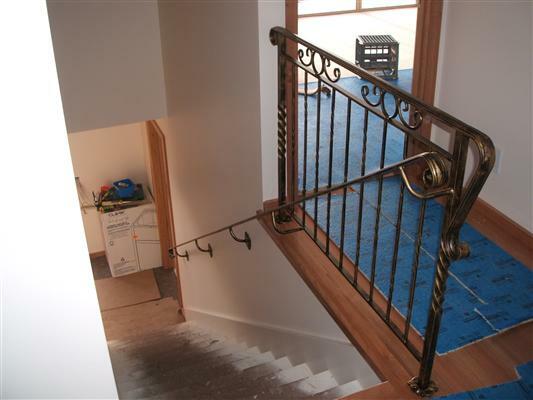 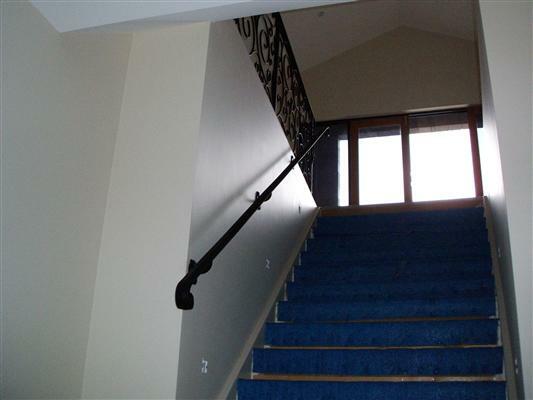 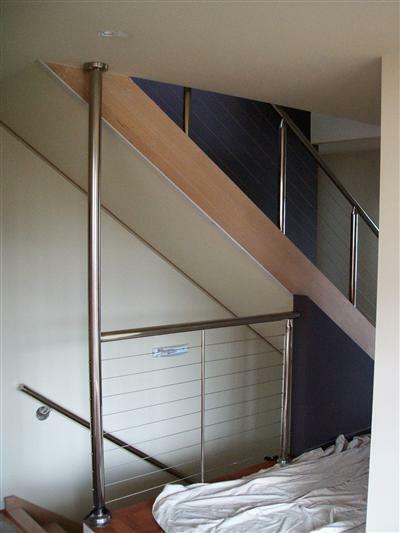 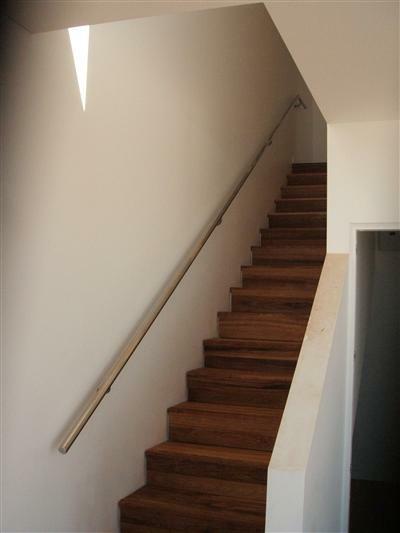 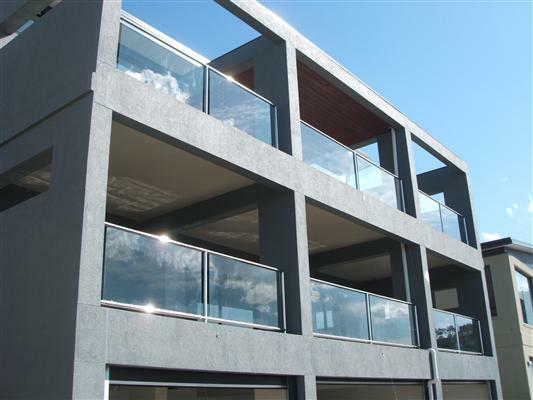 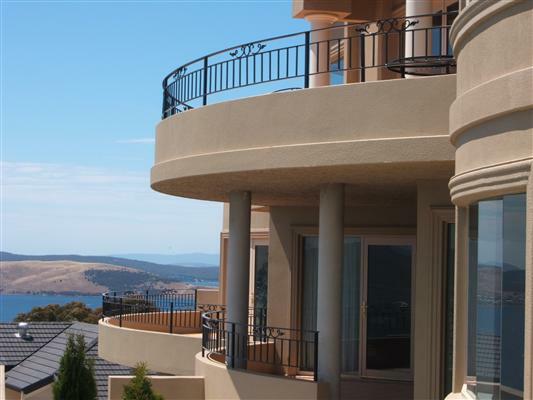 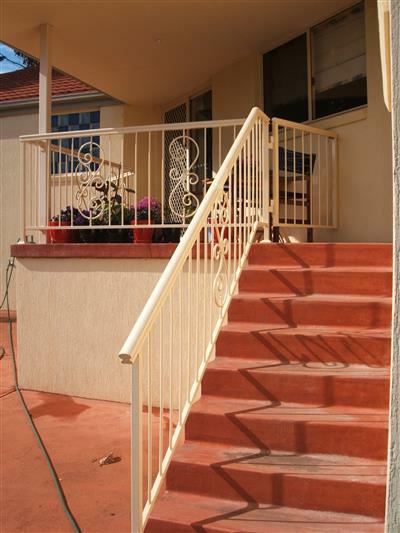 Handrails and Balustrades made in Tasmanian. 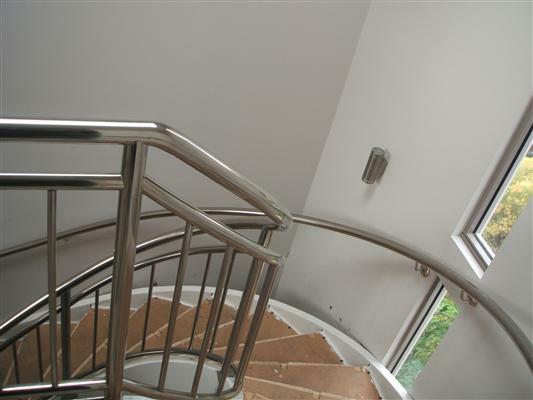 Specialist installations. 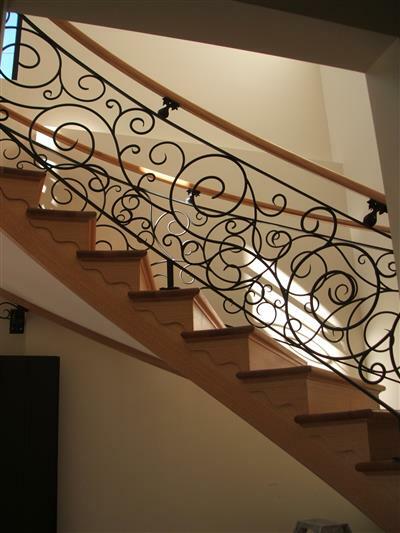 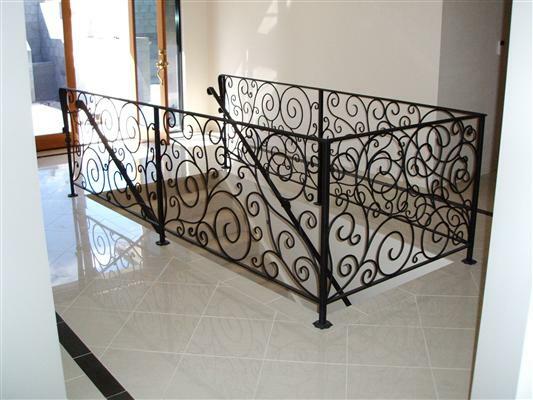 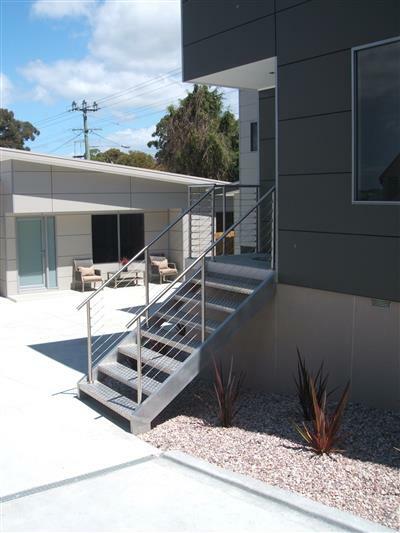 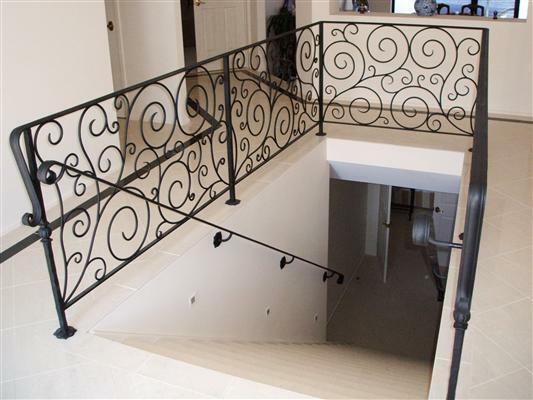 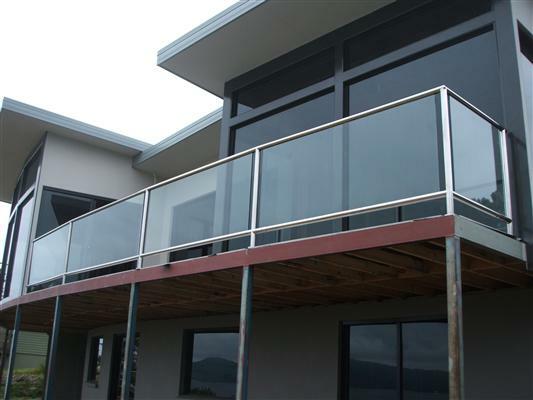 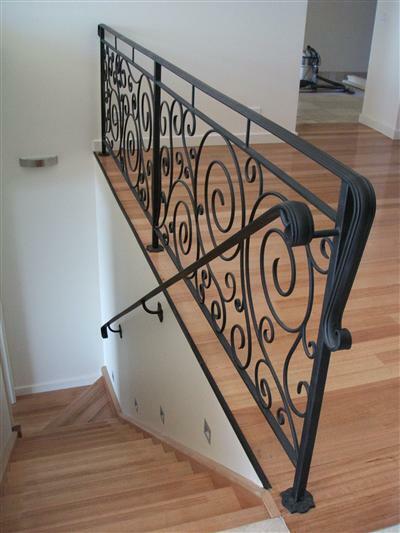 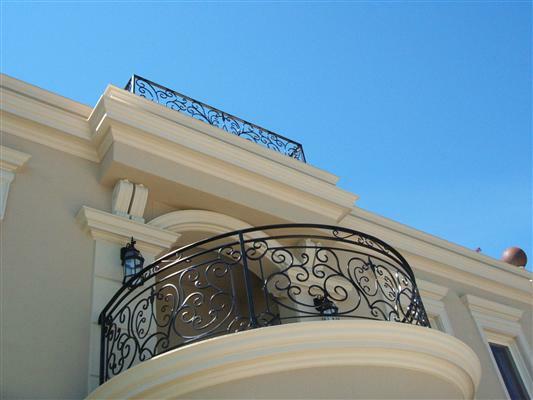 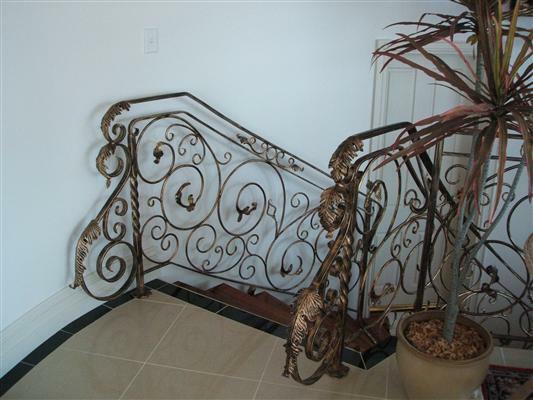 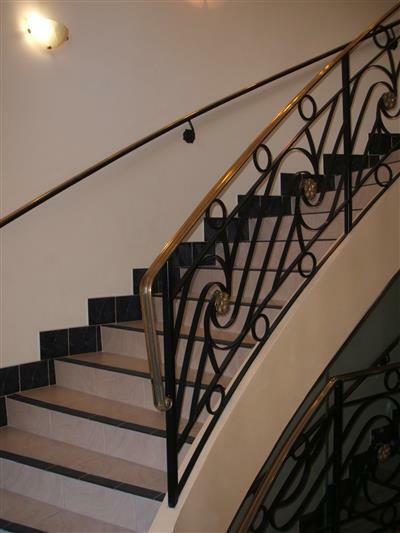 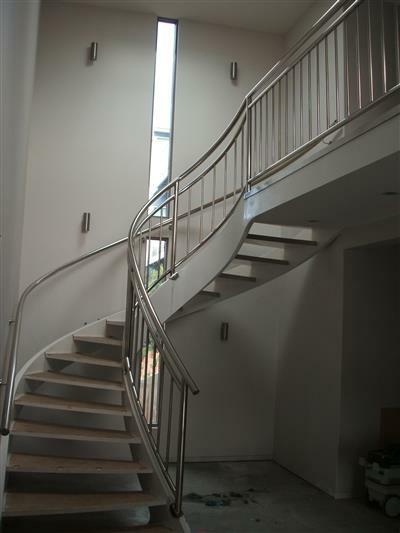 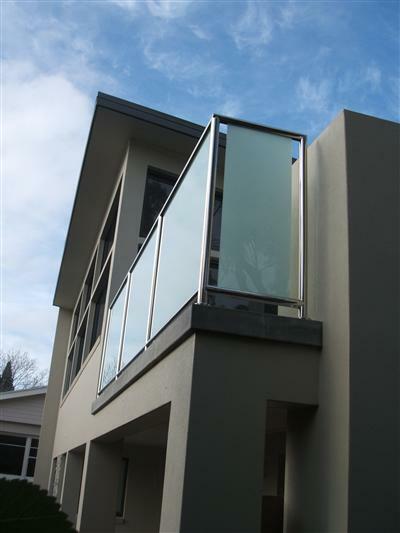 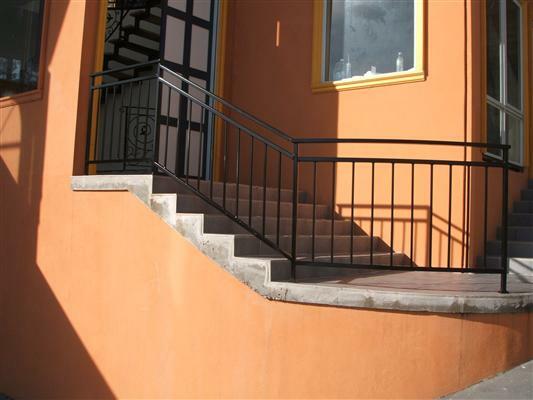 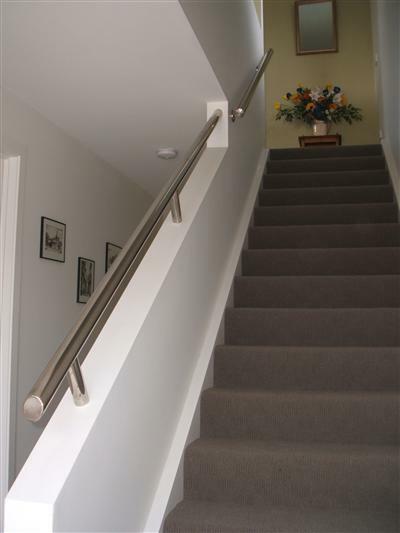 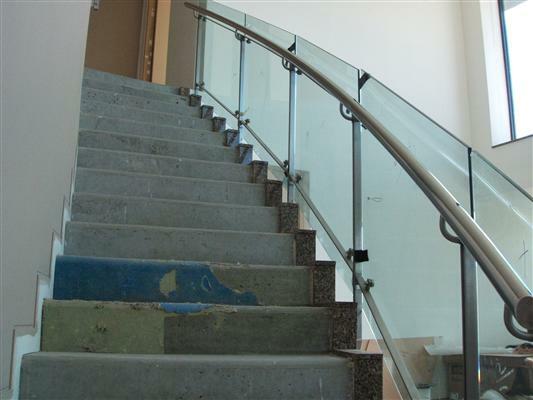 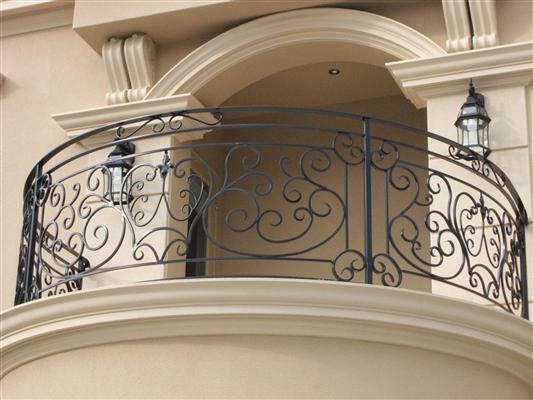 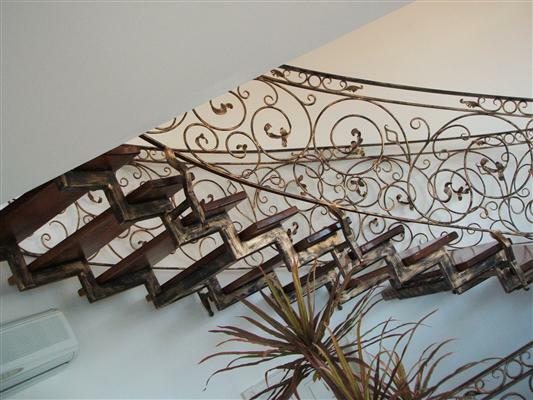 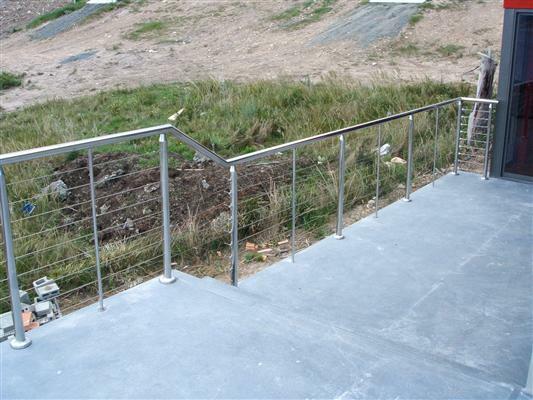 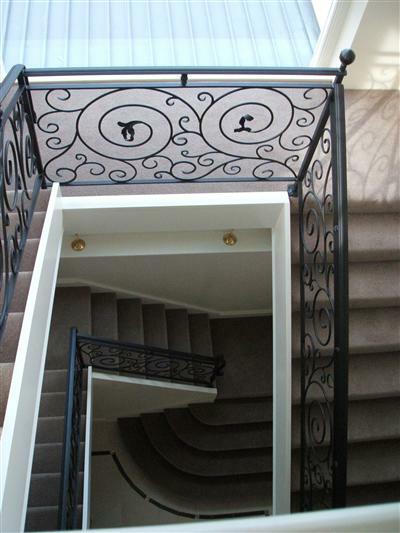 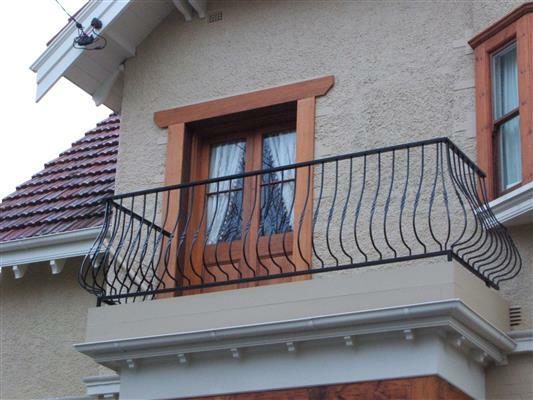 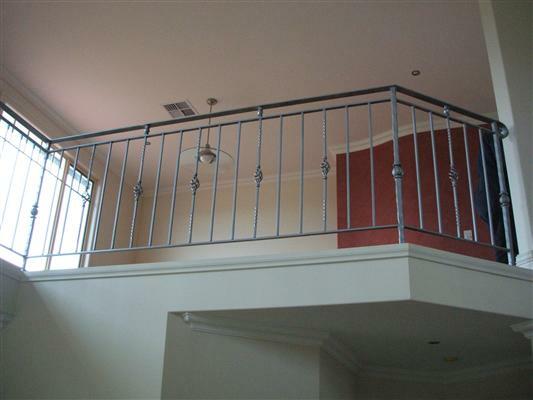 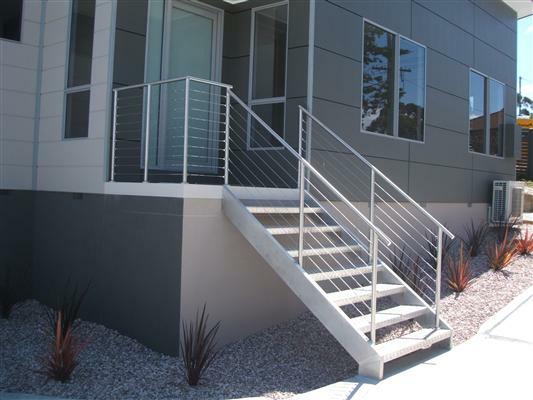 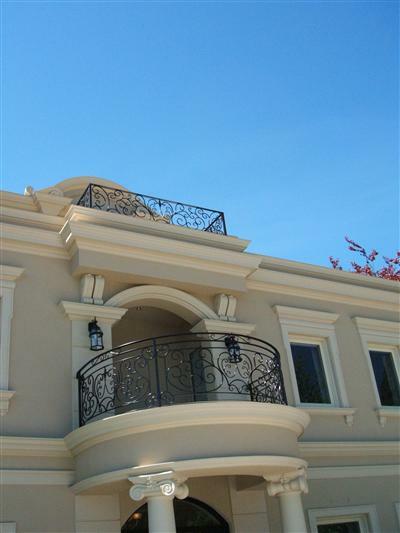 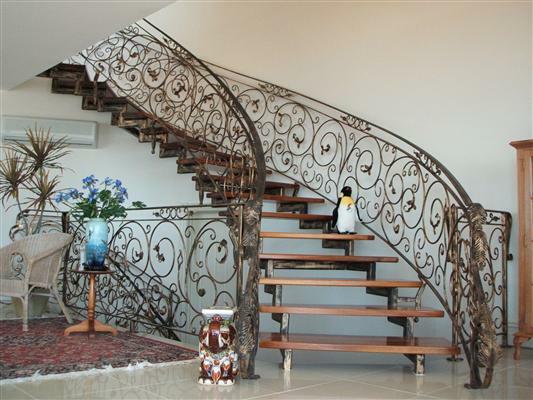 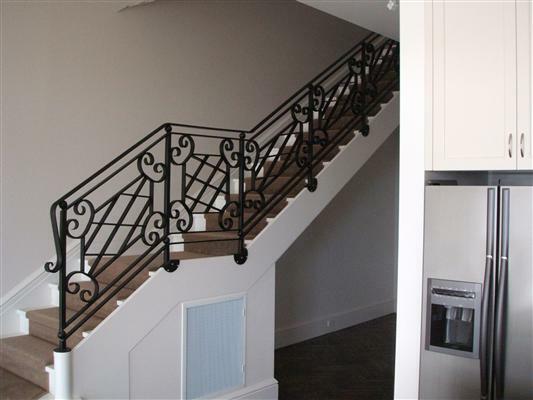 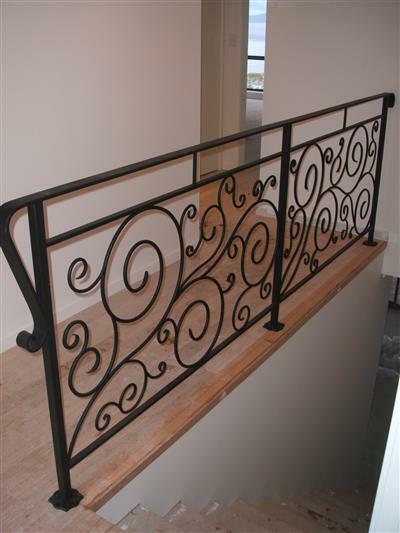 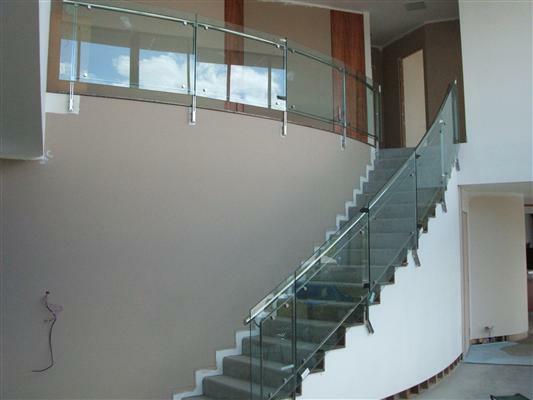 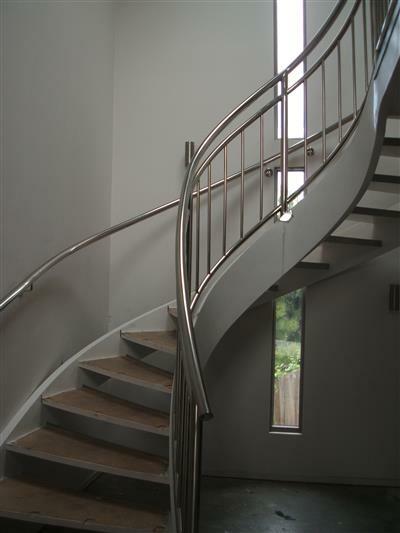 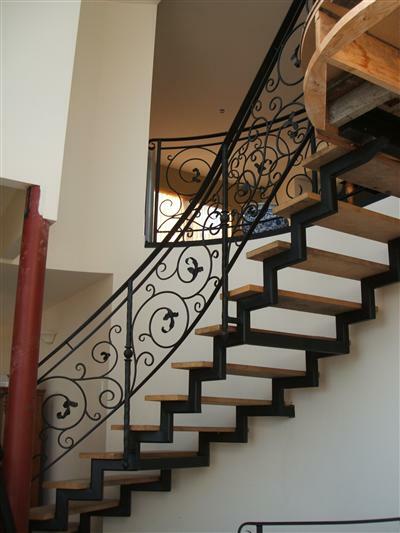 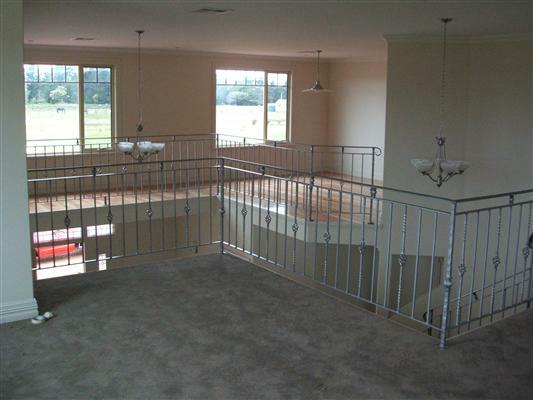 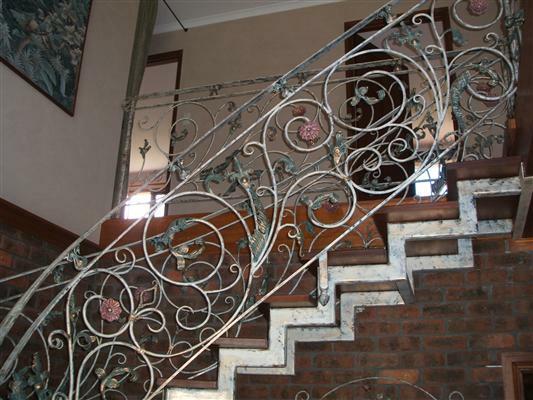 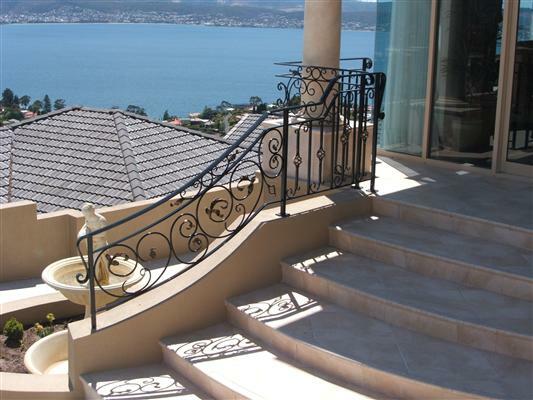 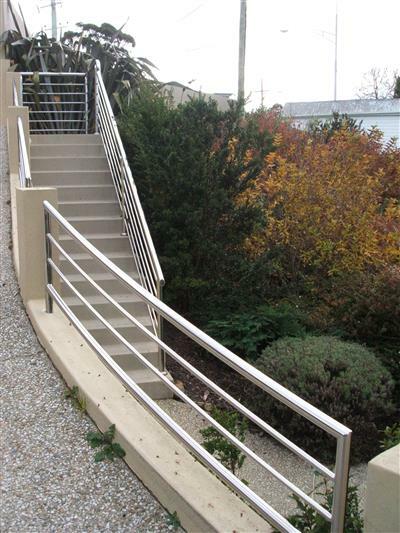 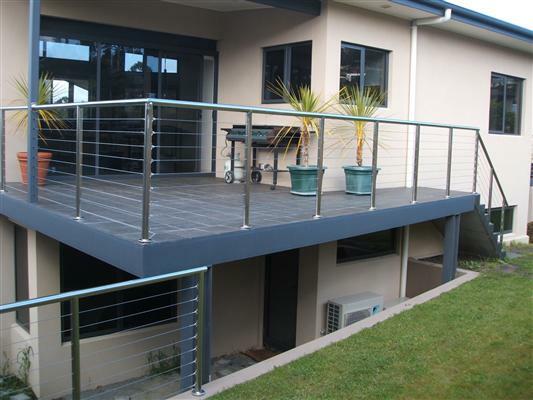 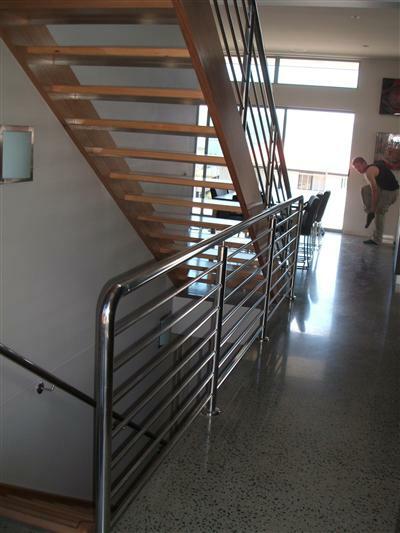 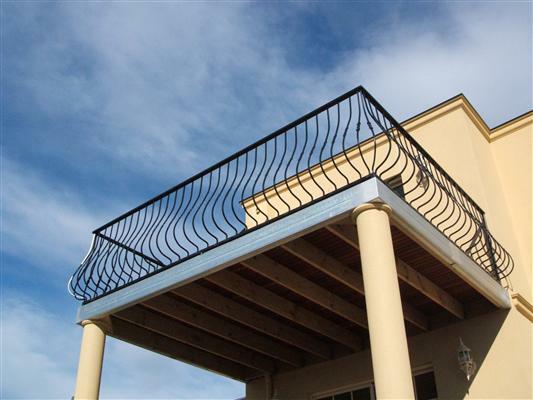 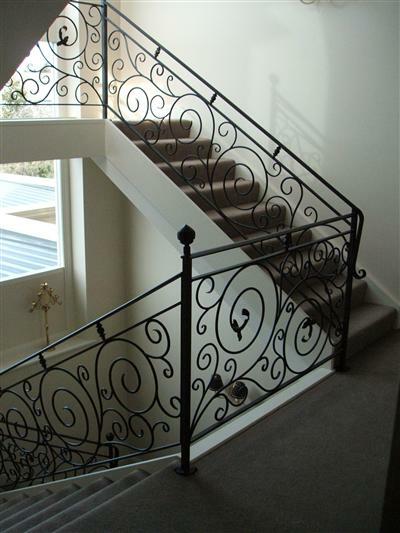 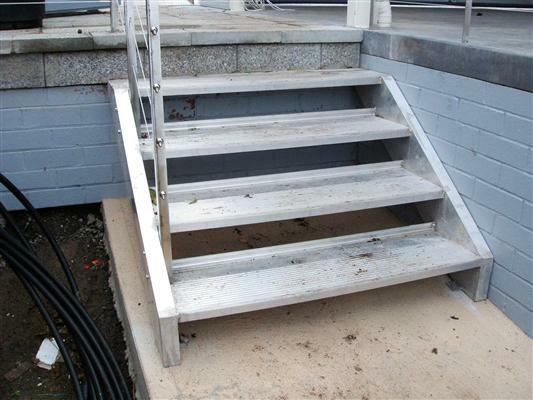 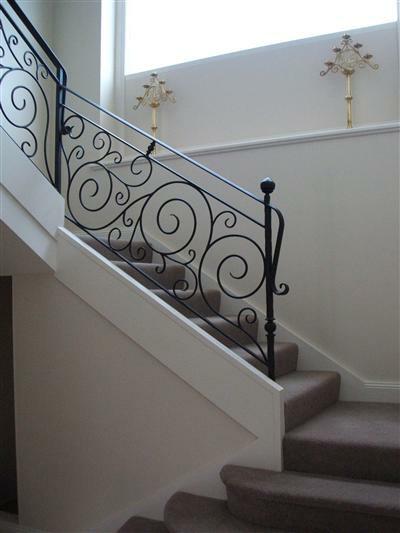 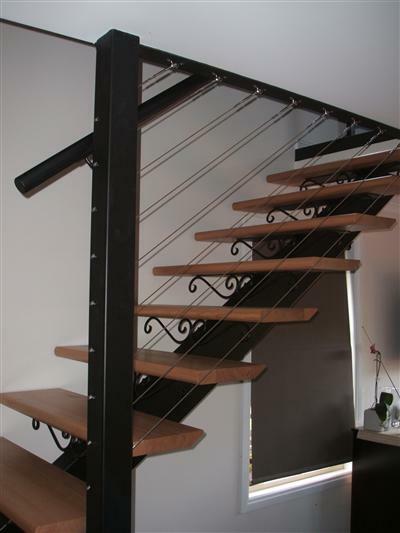 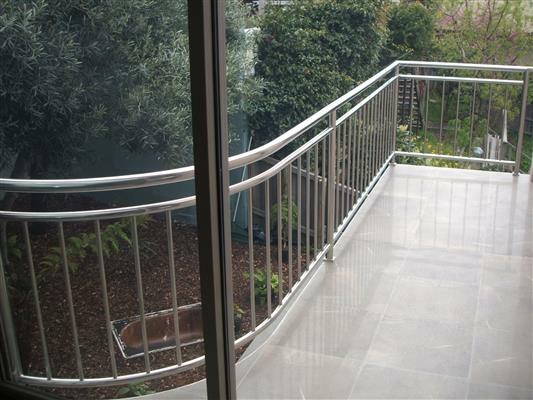 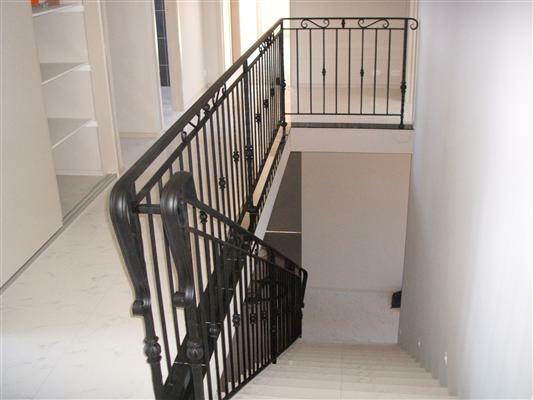 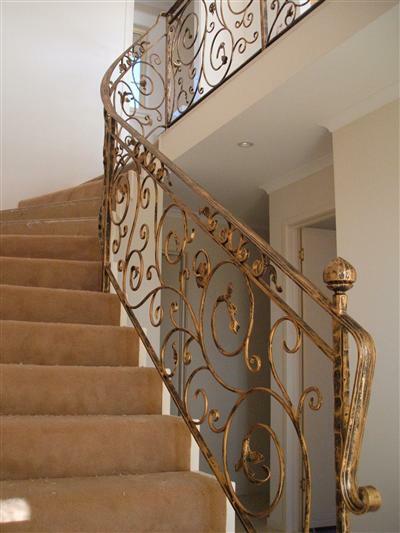 Brez Metal Craft are specialised manufacturers of Handrails and Balustrades. 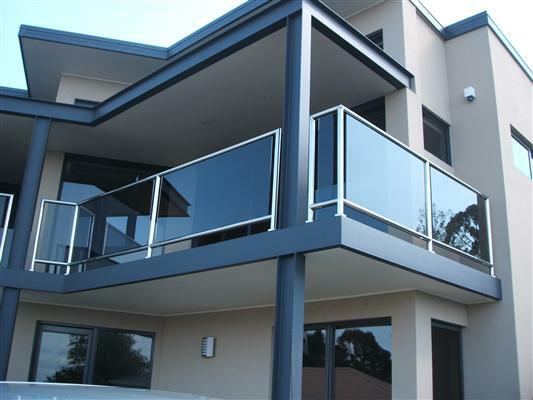 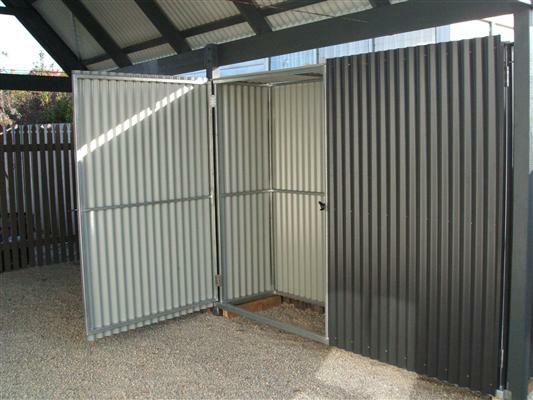 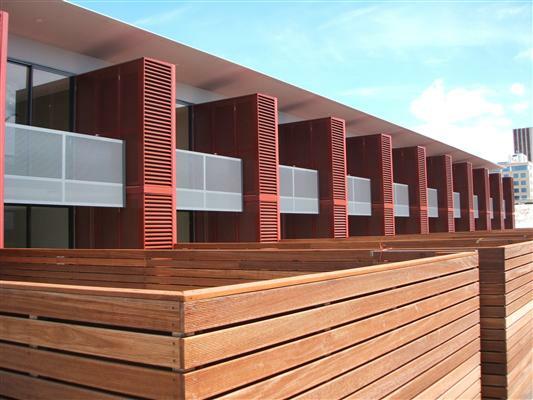 We build and install a wide range to suit any application. 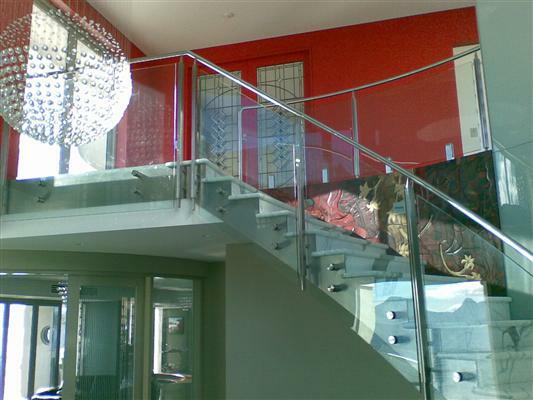 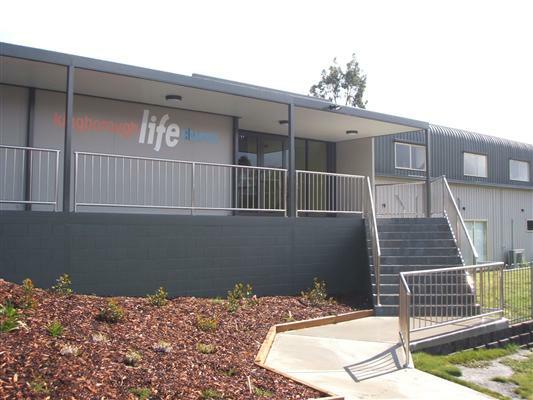 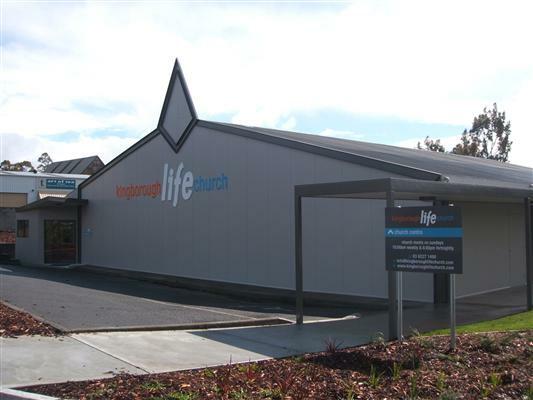 View the gallery below of some of our previous projects.